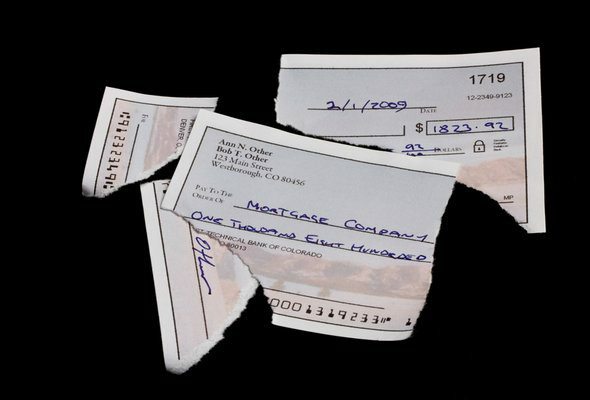 Is a Checkless Checking Account Right For You? If you’re tired of handing over money to your bank for overdraft fees each month, you might want to think about opening a checkless checking account. Banks like Bank of America and Citibank offer check-free banking options that come with built-in overdraft protection along with the same features that you’d get with a regular checking account. SmartAsset breaks down the basics of checkless checking, including the biggest pros and cons. 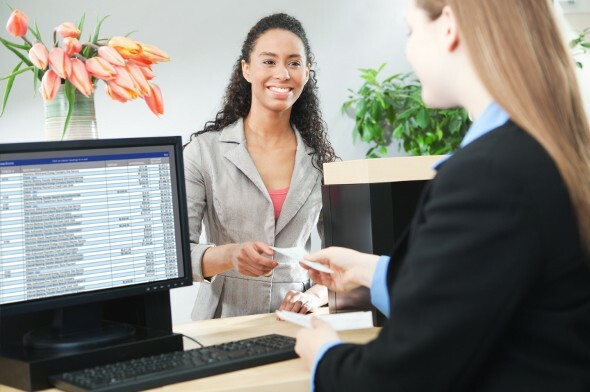 Find out now: Which checking account is best for you? In terms of how you can use it, a checkless checking account works the same way as any other checking accounts with one exception – you can’t write checks. Both the SafeBalance account from Bank of America and Access Account from Citibank come with a debit card for making purchases and you have the ability to pay bills, transfer funds or check your balances through online and mobile banking. It’s also virtually impossible to overdraft with a checkless checking account since transactions that would put your balance in the negative are automatically declined. The only time you’d have to worry about going over would be if a transaction was authorized for one amount but the actual charge was more. For instance, Bank of America notes that if you go out to eat and pay with your debit card, the tip may not be added in right away and you could end up with a negative balance. If something like this happens, however, you won’t be charged a fee. Are there other fees I’ll have to pay? Even though you won’t have to worry about overdraft fees with a checkless checking account, there might be monthly maintenance fees associated with these kinds of accounts. With the SafeBalance account, the fee is $4.95 a month and there’s no way to get it around it. But compared to a $35 overdraft fee, that’s a pretty small price to pay. Citibank customers with a checkless checking account are charged a monthly service fee of $10, but you can avoid it by making one qualifying direct deposit a month, one qualifying bill payment per month or maintaining a $1,500 average monthly balance. Should you open a checkless checking account? If you need a straightforward, simple way to manage your money, a checkless checking account can allow you to do that with minimal fees. That doesn’t mean, however, that it’s the right option for everyone. If you occasionally need to write a personal check or make a bill payment using a money order, your bank might not allow you to order one through the checkless account or you might have to pay a separate fee for these services. For example, a money order will cost you $5 at Citibank. Customers who’d like to have access to checks without having to pay extra may be better off going with a traditional checking account instead and opting out of overdraft protection altogether. That way, you still have the convenience of writing checks when you need to and you can monitor your account on your own to avoid ending up in the red. When comparing checking accounts, it’s important to factor in all of the costs, like the possibility that a checkless checking account could be cheaper than a regular one. Once you’ve thought about everything, decide which option makes the most sense for your banking needs.